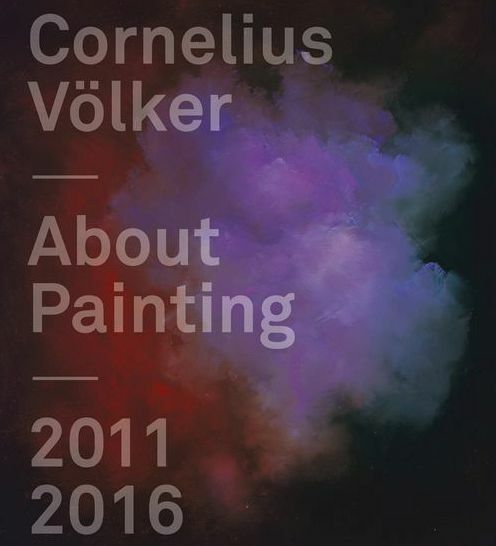 Situated between calligraphy and Realism, Cornelius Völker is famous for his painterly virtuosity. Applied to an iconography of quotidian subjects and paired with artificial, almost outlandish colors, his paintings subvert any mode of perception by the beholder. This volume presents recent paintings created between 2010 and 2016. Schirmer/Mosel. Catalogue Kunsthalle Münster. With texts by Robert Fleck, Gregor Jansen, Gail B. Kirkpatrick, Magdalena Kröner, Hans-Joachim Müller and Anna von Münchhausen. 228 pages, 118 colour plates, 23 illustrations. Size: 25 x 30 cm, hardcover. English/German edition.